ONE WALK. ONE DAY. ONE GOAL. Because patients in our communities depend on us to go the extra mile. Join us. On Sunday, May 19, 2019, the Northwell Health Walk will bring thousands together to walk side by side to ensure that everyone in our communities has access to quality health care. Walk with us in Jones Beach, East End or Staten Island to outpace the impossible. On Sunday, May 19, 2019, the Northwell Health Walk will bring thousands together to walk side by side to ensure quality health care for all. Your support makes sure the best medical care stays close to home. Northwell Health is here for you, every day and in every way. 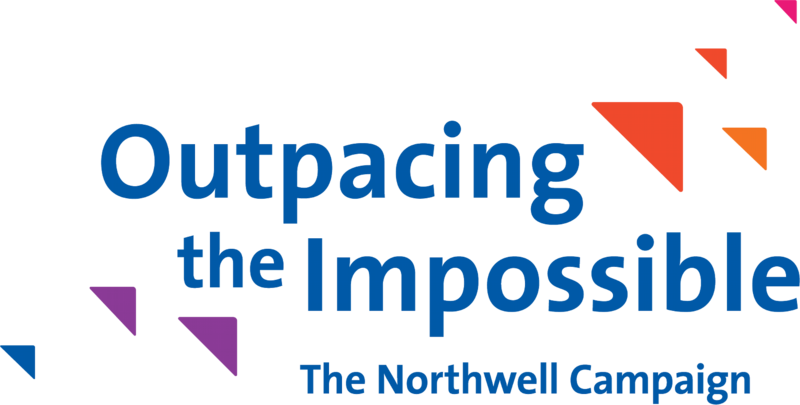 Sponsor the Northwell Health Walk to help keep our communities healthy. We have a new audience for you to reach! Help us spread the word! Show your support for the Northwell Health Walk by using our official digital and print materials. Northwell Health is committed to providing compassionate and life-saving care to hundreds of thousands of New Yorkers every day. The funds raised by Northwell Health walkers will benefit the vital programs and resources available in all three of our Walk communities: Jones Beach, East End and Staten Island . Learn more about our impact. JOIN US BY PUTTING ONE FOOT IN FRONT OF THE OTHER!